Two months have passed from the Kretz release and it’s time for a new EP coming from the Ukonx Recordings headquarters: this time the French label is releasing four new tracks by the Maltese project Sound Synthesis. Keith Farrugia started producing music with this moniker in 2009 on the Paul Blackford’s label Militant Science and after a seven years hiatus, he started again in 2018 releasing the “Acid Drive” single on Wirebox. Listening to the EP a couple of times gave me the impression that Keith had in mind a sort of theme and under this influence, he wrote tracks that have a similar structure: a thing which isn’t bad per se but it popped out to my attention. 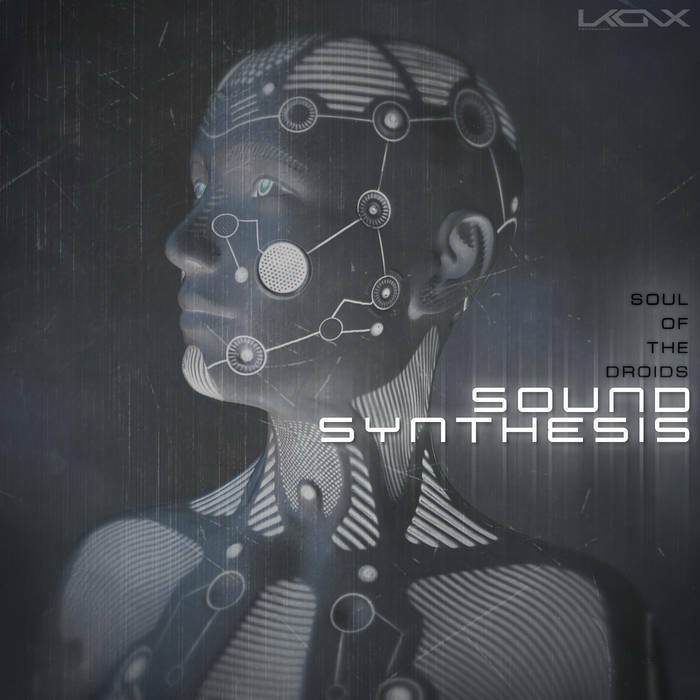 The EP opens with “Soul Of The Droids”, a nice instrumental which mix dark atmospheres and 808 robotic beats. The following “Neurolink Cyborg” and “Electronic Slave” recall me a little a 2011 track made by Embryonik ‎titled “Space Cadet” and I like a lot the menacing detuned/filtered vocals mixed with the synth stabs that sound like coming from the deep space. For “Modulation”, Sound Synthesis is teamed up by Datawave (Mechatronica, Crobot Muzik ) and the result is a bass synth driven powerful dark electro tune with a dance twist. Deemphasis’ remix of “Neurolink Cyborg” closes the EP giving to the track a less dark and more robotic flavor. A nice EP which is available as digital format on the UKONX Bandcamp and on the major digital channels, such as iTunes, JunoDownload, Spotify, Amazon and Google Play.